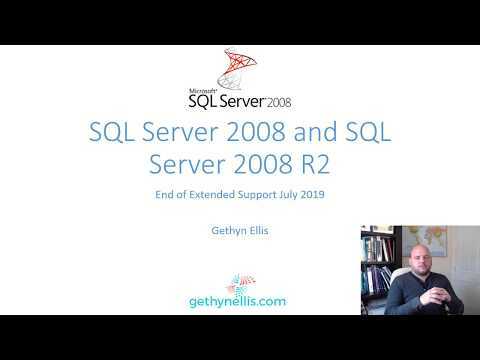 Since the publication of the first edition of this book last year, the Azure portal has changed significantly and the changes in this book reflect this. If you have already downloaded a copy feel free to download the latest version. If you haven’t downloaded a copy yet feel free to do so too. 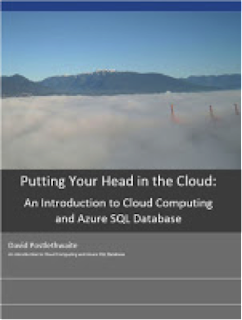 David will be delivering his talk a Beginners Guide to Cloud Computing and SQL Azure at sqlbit.com this Saturday. He is 2.30 – 3.30 slot in Dome 8. So just after lunch, why not go and join him and learn a little about Azure.